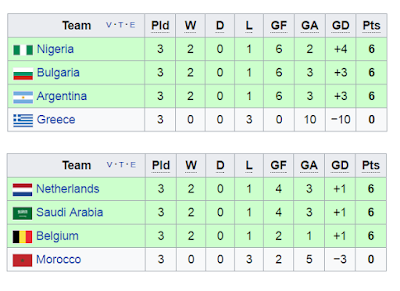 Wikipedia tells me: "Group E remains the only group in World Cup history in which all four teams finished with the same points." 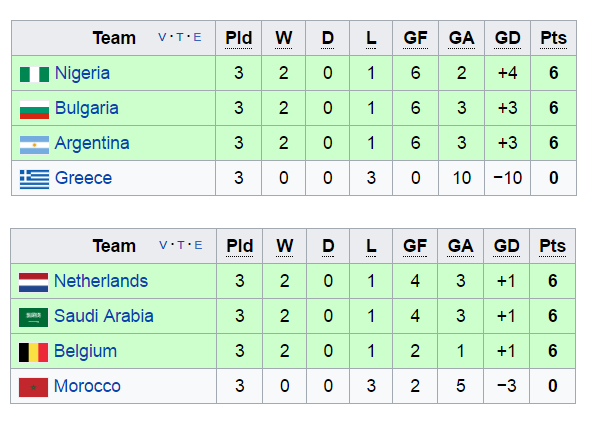 So I'd say that 2002 and 1994 all had relatively interesting World Cups! PS. Where has this month gone? Hello March!